THE busy dancers from Canberra School of Bollywood Dancing have just returned from performing in Hong Kong, but are taking no time off as they launch into their 12th anniversary concert. 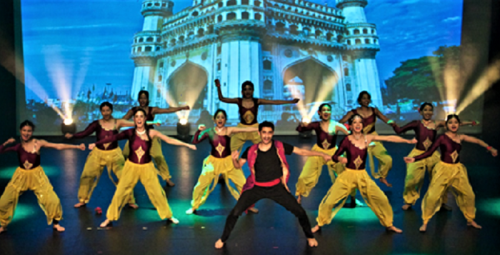 With over 30 routines with 30 different Bollywood costumes and a cast of over 60 dancers, director Krisha Jilson tells “CityNews”, this promises to be a “turbo-charged, joyfully uplifting show” full of swirling colours, high-energy music and sensational dance scenes. And it’s not just going to be “straight” Bollywood. There’ll also be crossovers into hip-hop, folk and Bollywood Zumba. 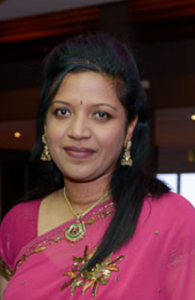 Local patrons are expected to join the onstage glitterati by dressing up in their favourite Bollywood outfits to sing along. The best part of it all, she says, is that over 80 per cent of the dancers are adults and from non-Indian background. The school, Jilson says, was selected as a 2013 ACT Centenary Multicultural Award finalist and has won many accolades since. As director, she was awarded Commbanks’s Australian of the day in 2016 for her community service through the school. The dancers have performed in Parliament House, at the National Museum and even at half time entertainment during a Raiders’ game. They’ve also danced in Papua New Guinea and Hong Kong and accompanied Bollywood actors onstage when they have toured to Australia.